It’s not uncommon for an engaged couple to find themselves at loose ends: no longer just dating but still not united as husband and wife. Looking back on my own engagement, I was initially filled with the blinding excitement that comes with saying yes. 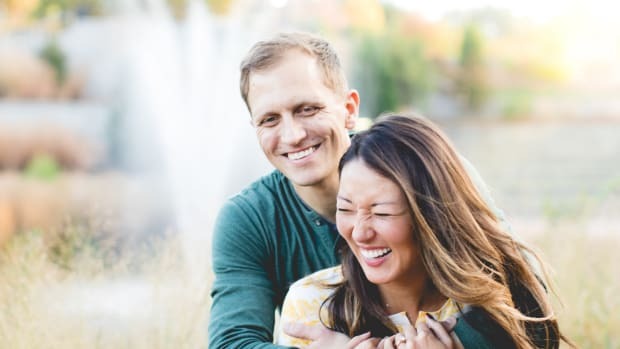 That enthusiasm quickly gave way to both impatience to get this marriage show on the road and nervousness about this immense life decision we were making. 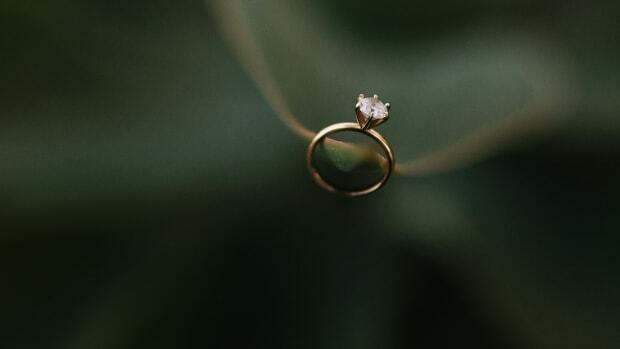 Engagements are about so much more than invitations, dress shopping, and bachelorette parties. That little ring on my finger told the world that I was about to make a lifelong commitment. I know that when my husband and I were engaged, there was a period of time where all we seemed to talk about was the wedding. But we discovered that engagement isn’t a race to the finish line called marriage. This period of waiting is an exceptional time to lay a strong foundation for the rest of your shared life together. From one woman (formerly stuck in “The Waiting Place”) to another, here are a few tips to help you grow closer and prepare well for your wedding day—and beyond. Keep your conversations broader than wedding planning. It’s easy to fall in the rut of forever discussing flower arrangements and who should sit with your Uncle Lester at the reception. Everyone will have opinions about the details of your big day. Merging families, staying on budget, and keeping everyone happy can get stressful. Because of that, make an effort to step back and get perspective. My husband and I made a point to limit the wedding talk and set aside time to discuss what we were looking forward to about life after the wedding. We also made sure to continue fostering the shared interests that had brought us together in the first place. If you and your fiancé both like to read, pick a novel to discuss together. Don’t let your love for each other take a backseat to party planning. We are all creatures of habit. As your married life becomes more full—and more complicated—with children, work, friends, and all the wonderful details of life, changing your marital habits becomes harder. Spend time during your engagement discussing your short- and long-term goals, and make concrete plans on how to build good and successful habits into your new married life. 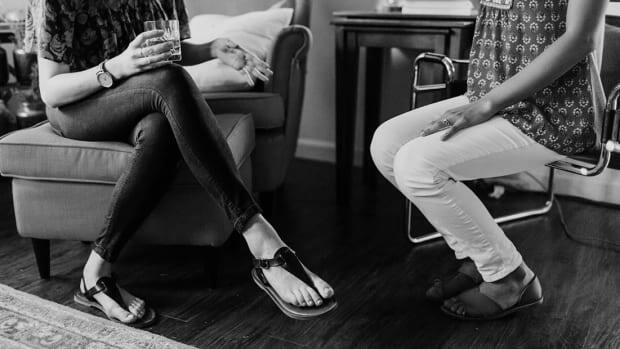 Sunday afternoon budget discussions, Thursday date nights, a yearly weekend getaway—these are the things that become crucial to your long-term health and happiness. It’s best to install these routines during engagement as foundational building blocks. Sign up for a marriage prep course. A little reluctantly, my husband and I signed up for a weekend seminar required by our church for engaged couples. It turns out, we got a lot from the program. Although we dated for two years prior to our engagement, some subjects (such as finances, work–life balance, and in-laws) that we had never discussed in detail came up during the weekend. I remember hashing out how we’d balance holidays with both of our families. So much goes into merging lives, and any time you spend during the engagement preparing for possible conflicts is time well spent. Many churches and synagogues have great programs for engaged couples. 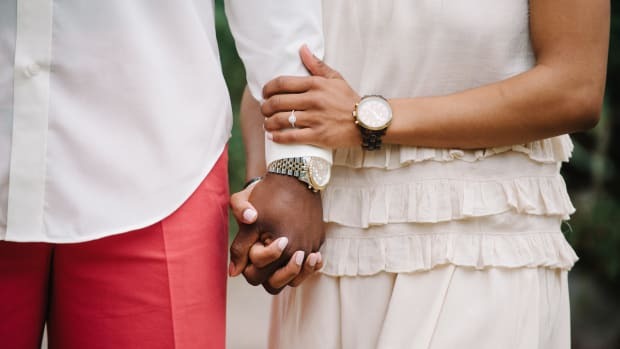 It sounds simple, but when couples get engaged, they sometimes take their relationship for granted and stop wooing each other. The work of staying in love should continue throughout your lives, and there is no better time to practice than while you are engaged. Whether it’s a picnic, a concert, or even a lunch date during the work day, it’s important to keep that romance alive with planned dates. Now that I’m married, I still love getting dressed up for dinner with my husband or trying a new take-out place for a home date night with a newborn. Save some of the everydayness for marriage. If I’m sure of anything, it’s that the everydayness of married life is best saved for when you are actually married. My husband and I didn’t live together before we said “I do,” and once engaged, there was a huge temptation to just go ahead and act married. 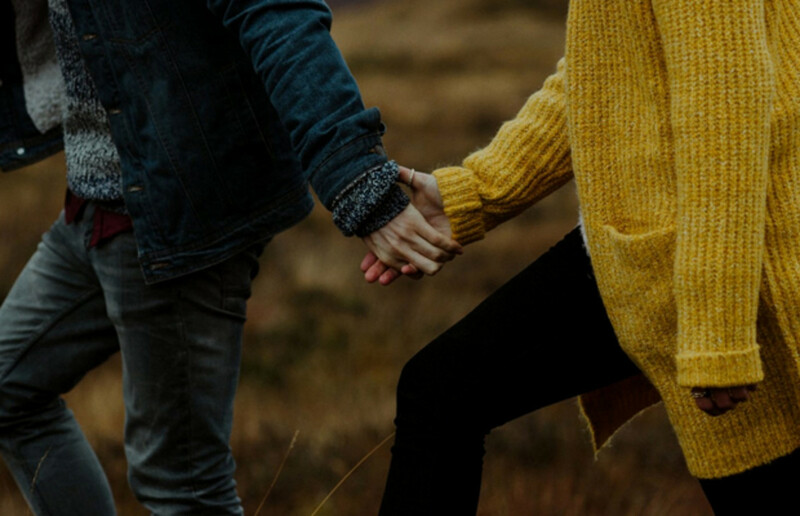 You’ve already decided to spend the rest of your lives together, so what’s the big deal if you start spending all your time hanging out on the couch watching TV or haphazardly seeing each other with no special plans (good-bye, date nights!)? 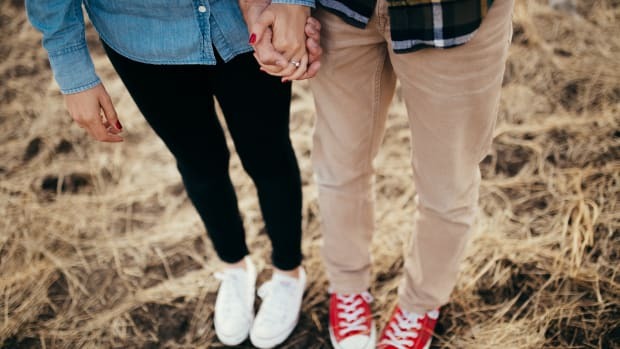 My husband and I found that waiting to experience certain everyday aspects of married life—such as chilling in our pajamas and sharing a bathroom—was a helpful reminder that married life is a deep and unique growth in our relationship. 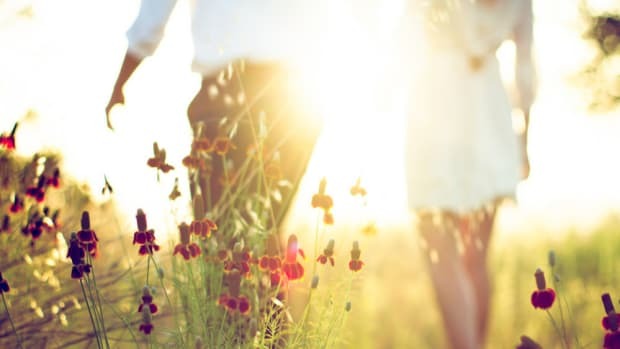 Try keeping a bit of the dating distance while you can, and you will likely discover that the mundane things will make those first few weeks of marriage feel all the more intimate and special. Be totally honest with your future spouse. Now is not the time to hide your true feelings or downplay the concerns you might have about your relationship. 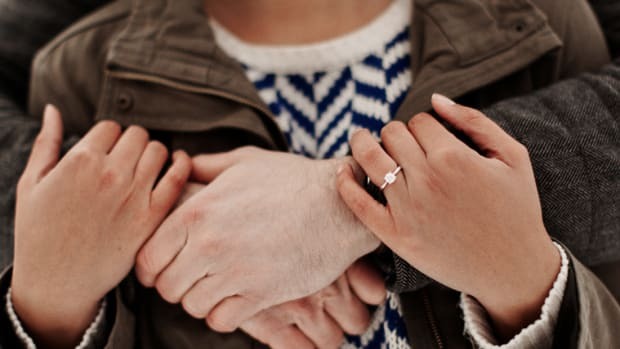 You have come this far, but engagement is still a time of discernment: Is your fiancé really the person with whom you want to spend the rest of your life? Don’t ignore red flags or put differences on the back burner. If your fiancé has a video game addiction or a tendency to be melancholy, don’t expect him to magically change after the wedding. These differences of opinion, interest, or temperament can be magnified in married life. Make sure you can embrace and love your future spouse for who he is right now, not who you hope he will be someday. The months before your wedding don’t have to be an anticipatory holding period. An engagement is a very special time in life, and you should take advantage of that. Rather than feeling stressed or hurried to move out of “The Waiting Place,” use this time to solidify your relationship and set yourself up for a great next chapter.